Welcome! 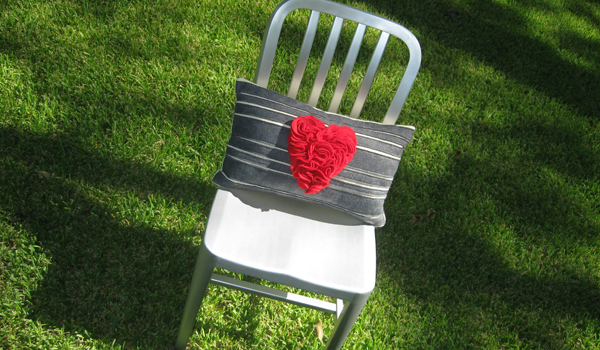 studio.design.lab designs and manufactures ultra high quality, handcrafted limited edition & custom pillows. Please take a look around our site and be sure to check out our Etsy store at studiodesignlab.etsy.com which features our handcrafted, one of a kind pillows. For custom designs, one of a kind originals, or to inquire about any of our running line products, please Contact us so we can discuss your needs and help you develop the custom piece you've been looking for! Be sure you check out Advocate Magazines holiday gift guide 2012 for some spectacular local gift ideas! © studio.design.lab, all rights reserved.